Dr Giambattista Rossi joined the Department of Management, Birkbeck College, as a Lecturer in Management in September 2014, where he is responsible for a course module on sport labour markets. Previously, he studied for his undergraduate degree in economics at the Universita’ Cattolica del Sacro Cuore in Milan before completing an MSc in Sport Studies at the University of Stirling, Scotland. He was awarded his PhD in Management at Birkbeck College, University of London, where his research focused on the economic value of professional football players. From 2012 to 2014 he held the position of Senior Lecturer in Sport Management at the University of East London (UEL) where he was also director of the postgraduate programme in sport management. 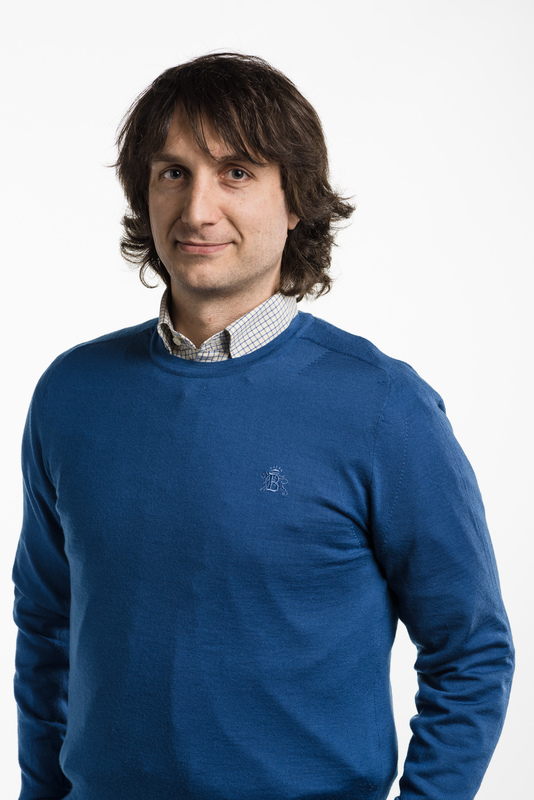 Giambattista’s main research interest is in the area of labour markets in professional sport. In particular, he investigates the role of sport agents, third party ownership in football, athletes’ remuneration and their economic value, team performance and individual athletes’ contract duration. He has been involved in a number of research projects looking at football players’ transfer market and third party ownership in football. In 2011, he was funded with the Joao Havelange Research Scholarship awarded by the CIES (International Centre of Sport Studies) to research the activity of football player agents within the top five European football leagues. In 2013, Giambattista was awarded the Twitter Research Grant. In collaboration with Dr James Reade, University of Reading and Dr Dorruj Rambaccussing, University of Dundee, he is currently using Twitter’s information to forecast the results of sport events in different sports. He has published a number of academic articles within the area of economics using sport as the main field of investigation. Giambattista Rossi’s profile at Birkbeck’s Department of Management site.